Cloud & Outsourced Accounting – Ian heads up RG’s Cloud Division looking after clients’ online accounting needs and is a member of the IT Faculty Technical Committee at ICAEW. 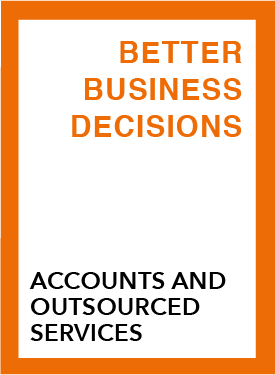 Outsourced Accounting & Management Reporting – Ian uses his IT expertise to help clients produce accurate, real time accounting records and connected management reporting & financial forecasting. Payroll – Ian is the partner in charge of RG’s Payroll Bureau which acts as an outsource facility for clients’ payroll processing needs. Audit and Assurance – Ian is qualified to sign audit reports and undertakes general audit on many companies, including several large property groups. Law Firms – Ian was chairman of the Solicitors Special Interest Group at ICAEW for 7 years and has over 30 years’ experience in dealing with law firms of all shapes and sizes. Having retired from playing rugby, Ian is at his happiest when travelling as fast as possible behind the wheel of a car! He regularly attends track days across the UK but insists he is, at best, an average driver!